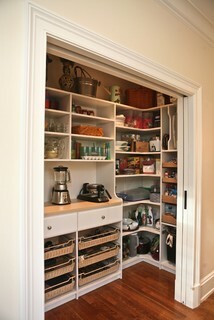 A pocket door pantry style cupboard would be a good way of using a nook or odd space. A utility room could double up as a clothing storage area. 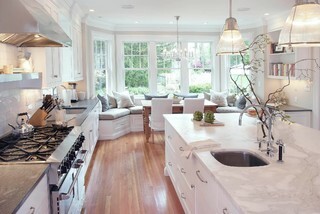 There is a certain level of imagination that can be attached to an open plan kitchen diner. This is an alternative to a breakfast bar and works as a room divider of sorts. a nice feature in a family room. 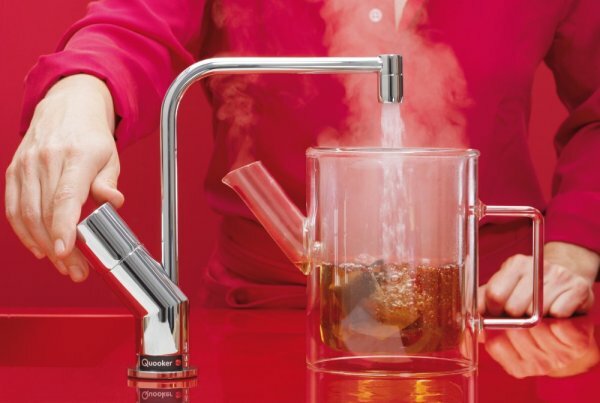 Boiling water taps are relatively expensive, but their practicality has seen an increase in popularity.